Critical medical applications rely on MP. We lead the industry in the protection of portable oxygenators, motorized scooters, wheelchairs and wheelchair lifts. MP is always the choice when the application is critical. 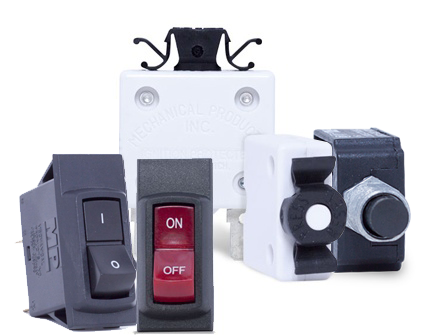 Critical Medical Equipment applications vary widely and MP is the preferred source for switchable and push-to reset style circuit protection. What protector do you suggest for motorized scooters? MP’s 1648 in ratings from 40-70A has proven robust and reliable in protecting scooters and motorized wheelchairs (see Series 16 data sheet for details). 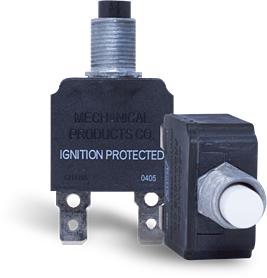 MP’s switchable Series 24 is often selected to protect medical diagnostic equipment. 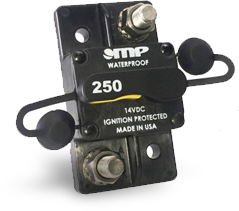 It’s snap-in panel design is available with a light option in one and two pole packages from 0.1 to 30 amps. What protector is suggested for wheelchair lifts? 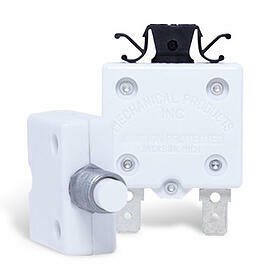 MP’s Series 17 is used throughout the industry to protect these circuits. 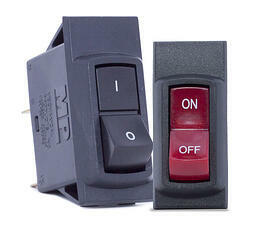 The Series 17 is offered in auto-reset, push-to- reset and push-to- reset types, in amp rating through 300 amperes. What small circuit protectors do you have under 10 amps? MP’s push-to- reset Series 14 and 16 are used in a variety of amp ratings from 2.5 – 8 amps for the protection of oxygen concentrators.